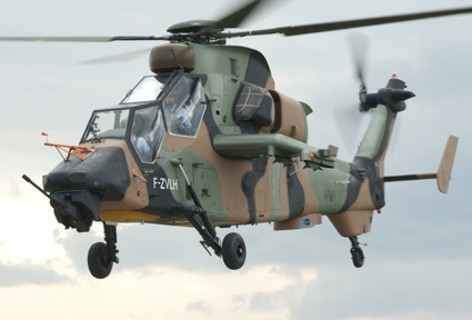 LMB design and manufacture high performance fans, blowers and motors for the aerospace and defence markets with applications in aircraft, helicopters, UAVs, pods and missiles. LMB, founded over 50 years ago, have high skilled engineers with the ability to propose custom products offering high reliability, low noise and weight. With more than 1,000 off-the-shelf qualified products, we are very flexible and able to adapt those products to specific requirements in a short time. LMB is certified to EN9100, EASA Part 21 and Part 145. LMB is a leading supplier of high quality axial fans, centrifugal blowers and mixed flow fans. Our wide range of products includes small fans for electronic cooling, high performance fans for air conditioning and filtration systems. All our products are designed and qualified in accordance with aerospace and / or military standards. LMB fans are proposed for all types of power supplies: DC brushless (12AC induction and DC brush or brushless to 270V), AC 400Hz and variable frequency. The fans have speed sensors, speed control, failure detection, thermal protection and current limitation. LMB high performance fans offer innovative cooling solutions for aerospace, naval and military applications. From 80mm (3in) up to 300mm (12in. ), we can propose a large range of high reliability products with optimised weight and low noise level. 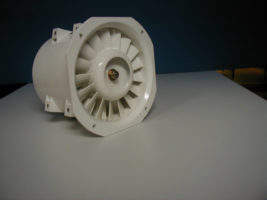 LMB axial fans offer innovative cooling solutions for aerospace, naval and military applications. From 25mm (1in) up to 80mm (3in), we can propose a large range of high reliability products with optimised weight and low noise level. 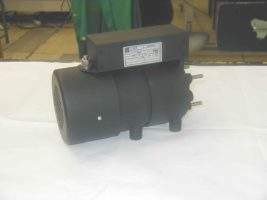 We can supply AC induction and DC brush or brushless motors for custom requirements. These motors have a large range of features including brake, resolver, gearbox, speed control, thermal protection. Military aircraft: Rafale, Mirage 2000, F18, Tornado, Hawk, Transall, Pilatus PC-21. Helicopters: EC120, Dauphin N4, Tiger, NH90, Super Puma, Super Lynx, S-92, ALH, Mi17, CH-47. Pods: Litening, Toplite, Presto, Damocles, Recco. UAV / UCAV: Eagle 2, Watchkeeper, Barracuda. 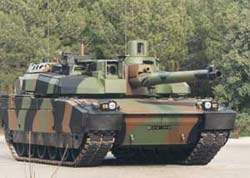 Military vehicles: Leclerc, VBCI, VAB, VBL, Leopard 2. LMB supplies fans, motors, blowers and specialised rotating machines for specific purposes.